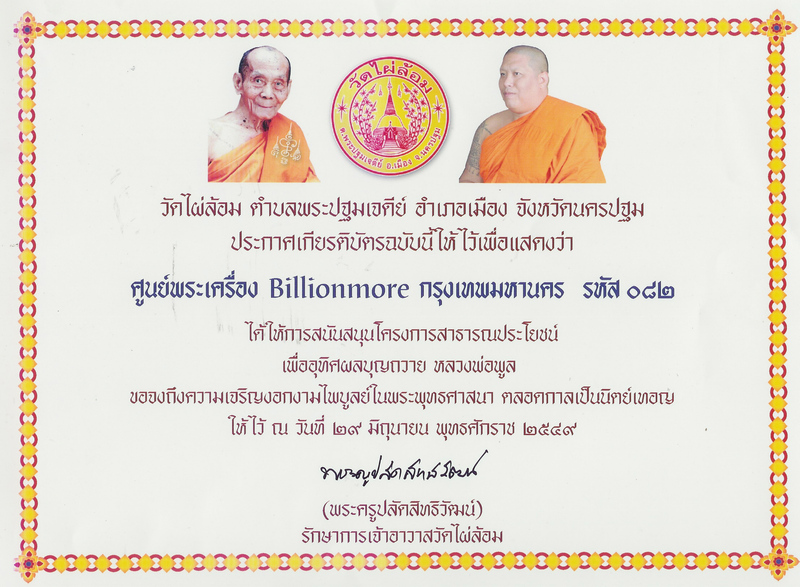 Holy Blessing Ceremony by Guru Monks on the Auspicious Occasion. 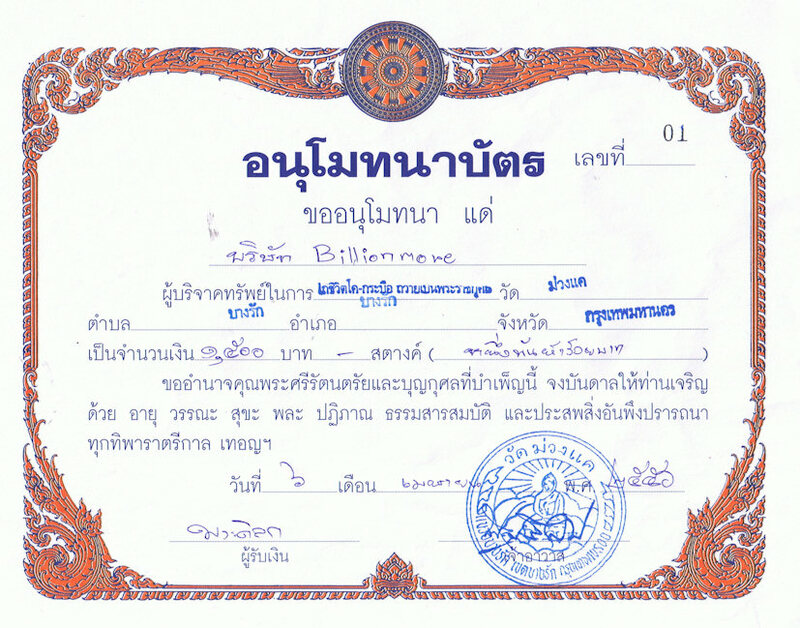 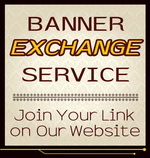 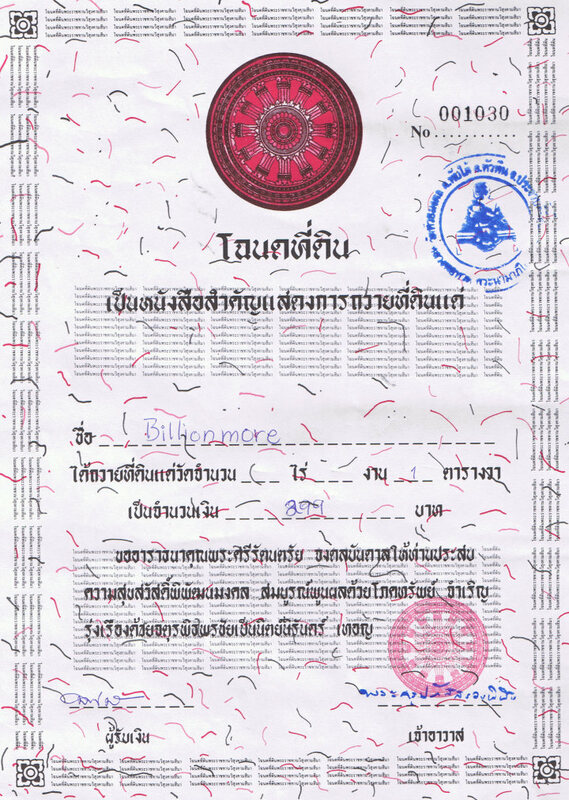 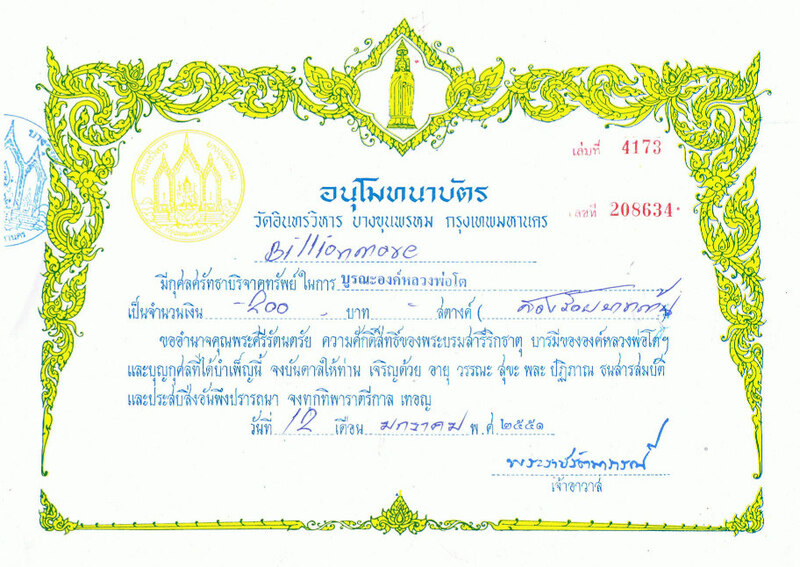 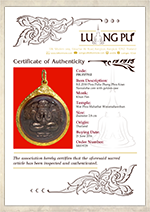 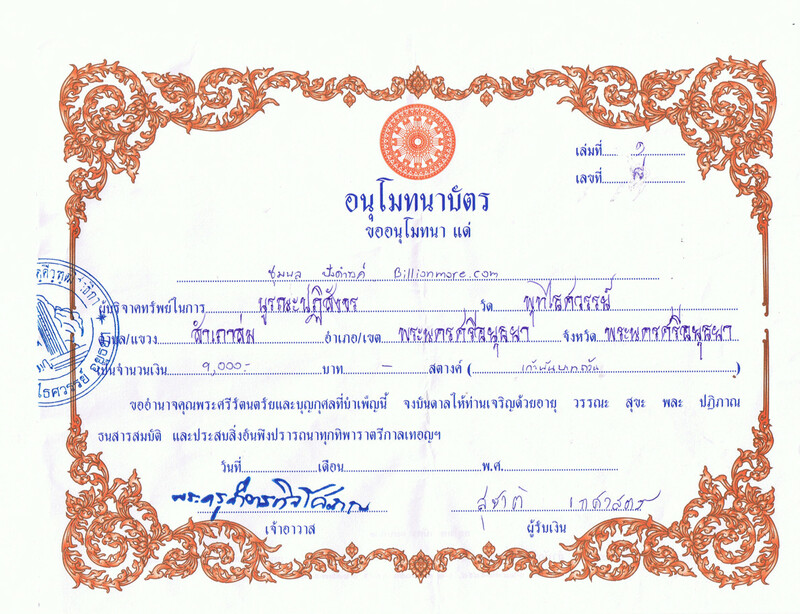 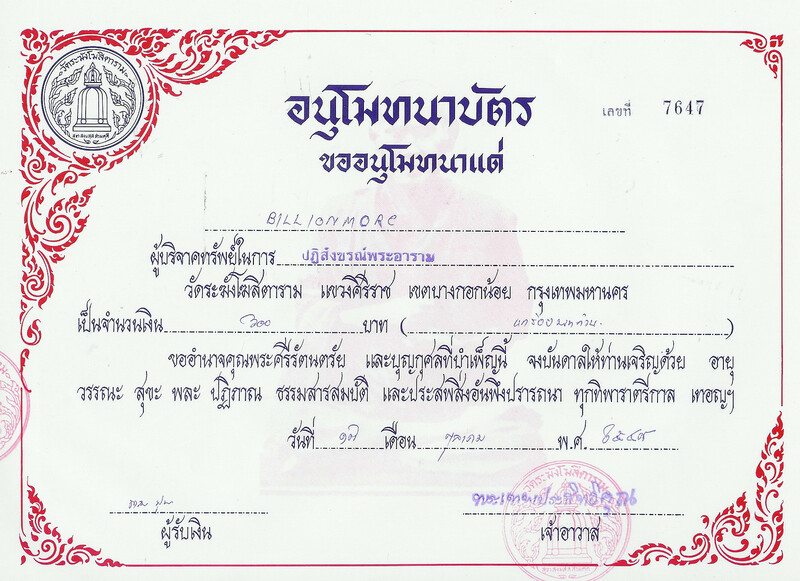 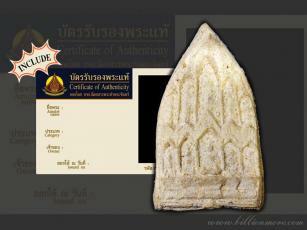 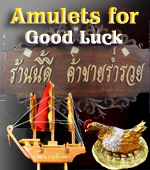 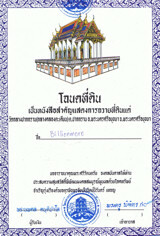 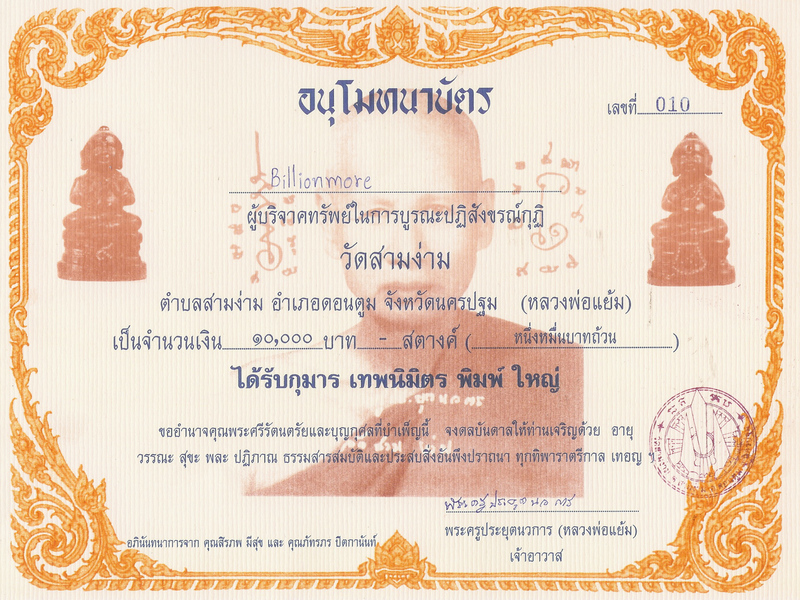 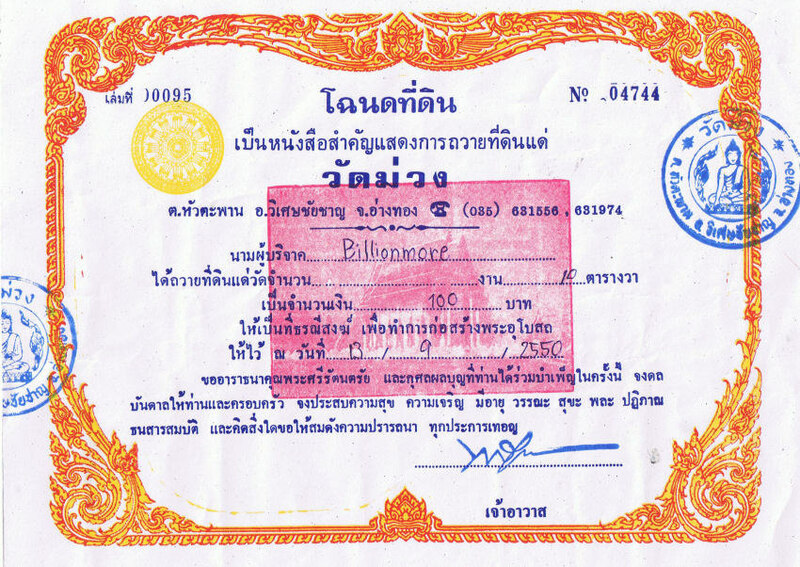 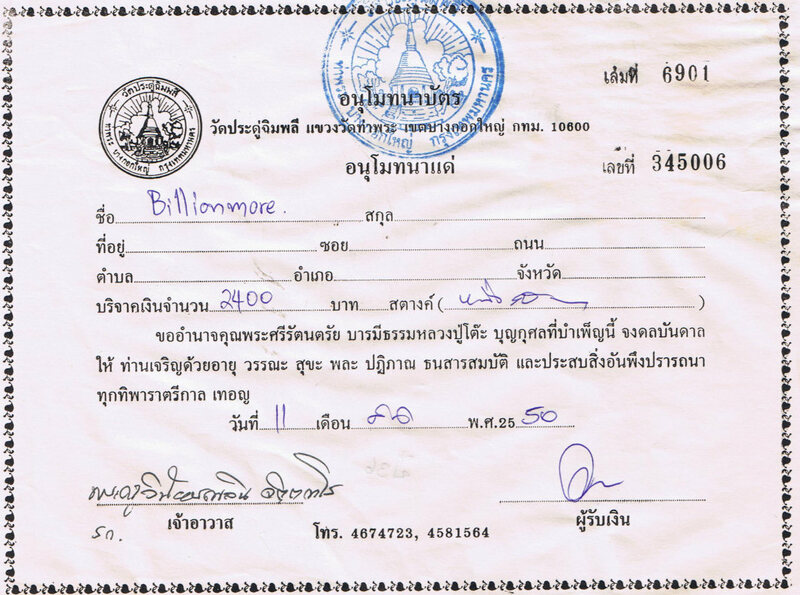 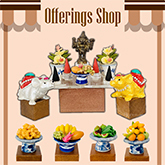 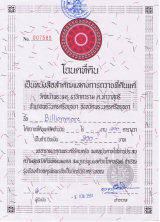 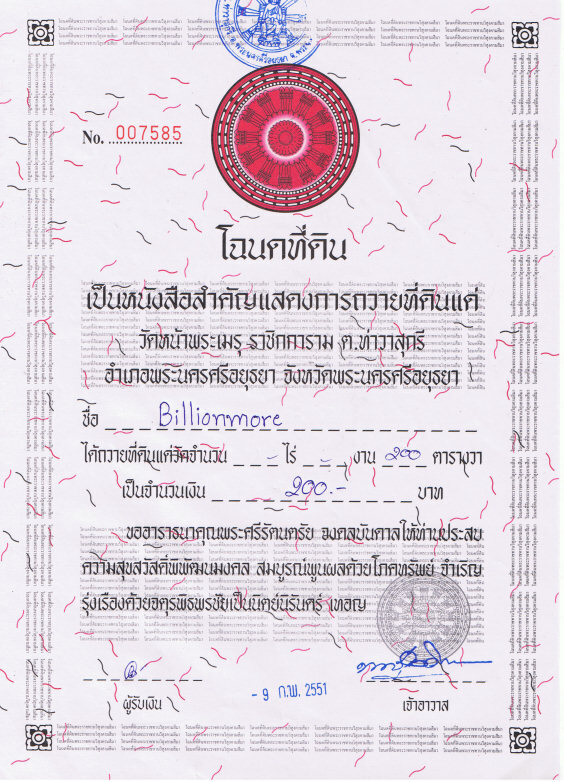 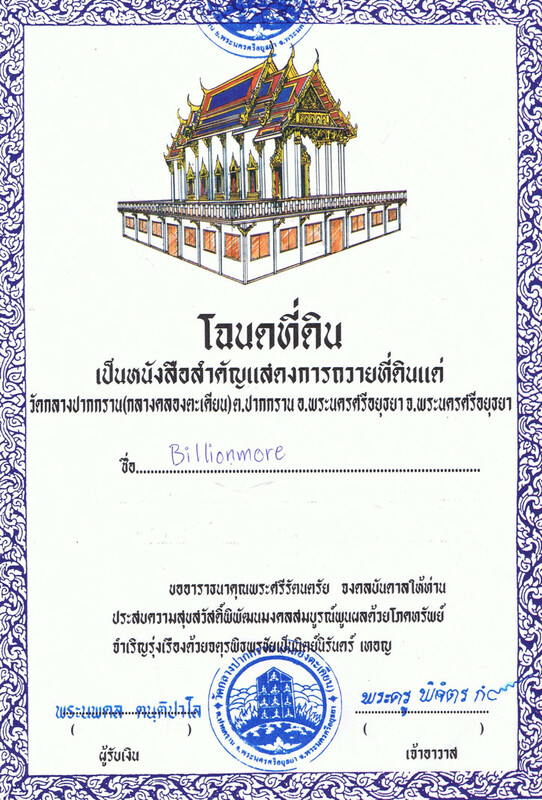 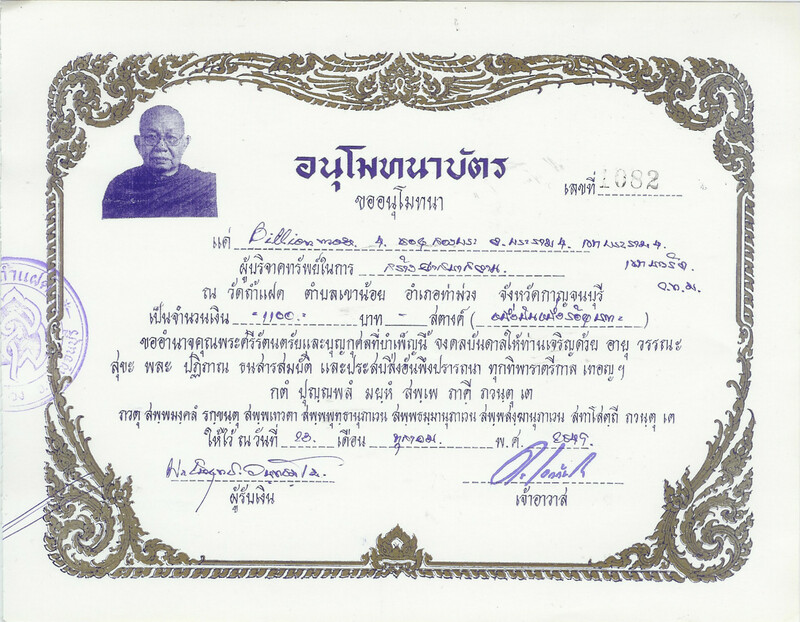 Proceeds for supporting Buddhist temples in Thailand. 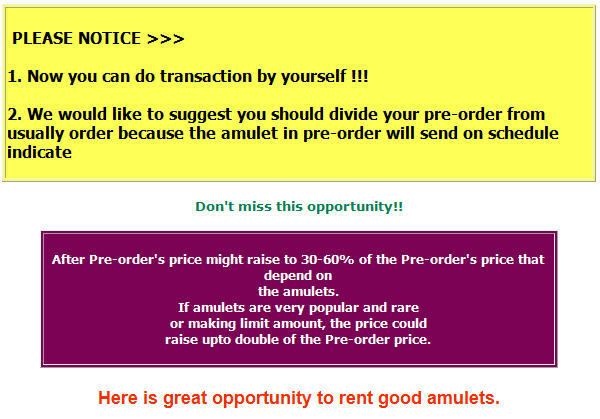 "Also my first batch of takruts arrived and I have only worn it for 1 day and the result HAS BEEN AMAZING!!!!!! 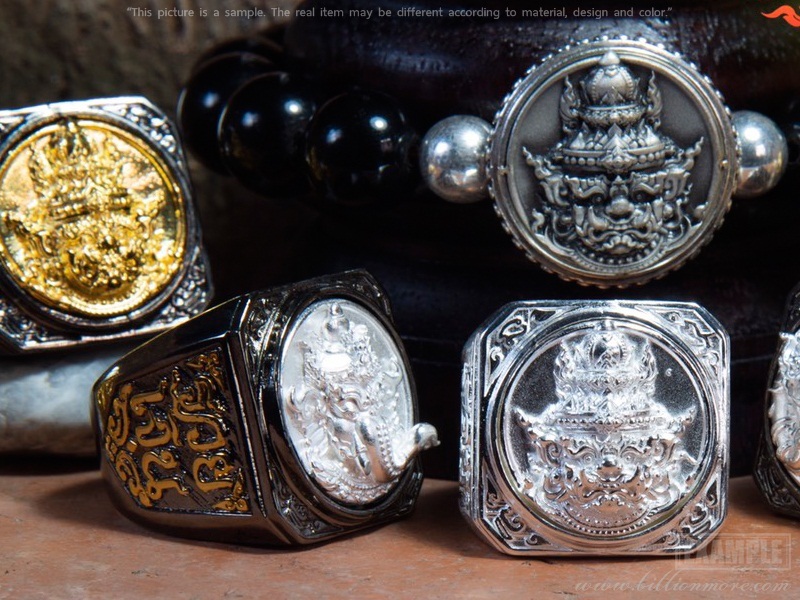 the pendants vibrate with ALOT OF ENERGY, especially when i chant the khatta, I can feel the vibrations moving in circles all over my body. "